Thread collab/40552 hidden. Unhide thread Threads not staying hidden? Try resetting your hidden threads. Threads where the OP just comes here empty handed to recruit a team of free servants are a solid no-no, especially when they are overcomplex projects and the project leader has zero skills of his own. I checked the link you posted hoping to see sketches or some kind of pre-alpha demo, but all what I saw was a wall of text full of hype and "ifs" as in, this project could start, IF you can recruit talented people to do all the work for you. Thread collab/40547 hidden. Unhide thread Threads not staying hidden? Try resetting your hidden threads. Thread collab/40490 hidden. Unhide thread Threads not staying hidden? Try resetting your hidden threads. Hello everyone! I found this image online and have been very recently been trying to replicate each part and figure out just how the show is animated. 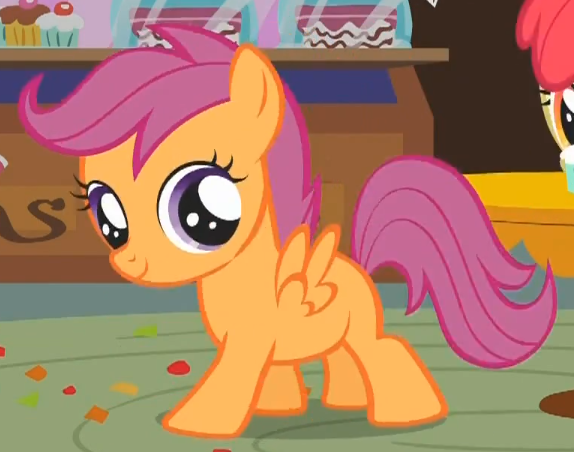 However for the life of me, I can't understand two parts: The hooves and the part that connects the thigh and hind leg. Would any more experienced animators care to explain? I'd recommend looking at the bone structure of ponies as well. It explains all the ways that the body pivots and flexes (assume flexible bone structures). Saying that you don't understand something is very ambiguous. From a quick glance, it seems to make sense to me, because the hooves can pivot in the show similar to a wrist, and taking into account the bone structure in the the hind leg makes that structure make sense to me at least. I'm not an experienced animator by any means, but I've spent a decent bit of time working with vectors and the shape of ponies. Hooves are behind the legs so that they can use the same leg symbols and just change the hooves at will.They can use shape tweens for very smooth movements and change the angle of the hooves by just rotating two symbols, rather than having a separate graphic for every possible angle of the hoof. I'm not sure what kind of explanation you want for them though..
For the joiner in the hind legs, it's two flat colour shapes: one is the skin colour, one is the outline colour. They've done this so they can separate the thigh and the lower leg into only 2 symbols that almost never need to change, while having the thigh joiner make up the difference between them. The skin colour goes on top of both symbols, the outline colour goes behind them all to approximate the blending of the outline so you don't notice the shape. I really have no idea how to explain this any better unless you ask specific questions! Perfect explanation! This is the OP, and thanks to everyone who answered! To Anon 40491, I looked into it and it was actually very insightful, thanks for the suggestion! I'm sorry about being vague with my question, I don't know why I didn't elaborate, it was probably too early in the morning. My question was, what the purpose of the hooves/connector. How would it make the animation more fluid or easier to animate. 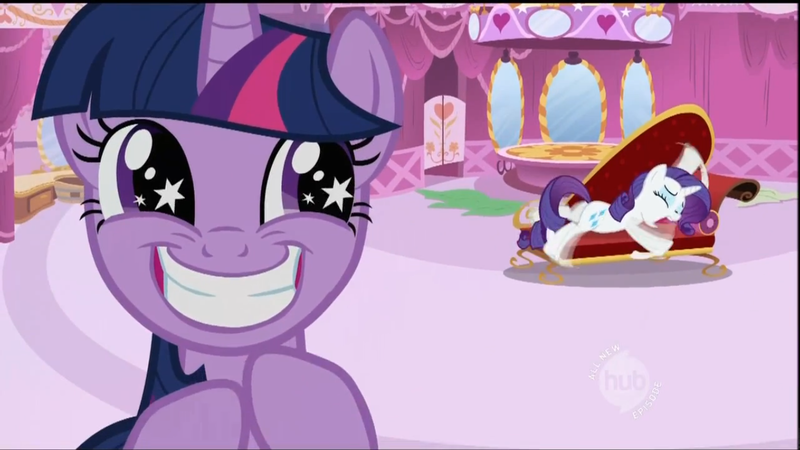 And working with the files that I got from the MLP animation analysis series it makes perfect sense! I can't believe I didn't see it earlier! Anyway, thanks again for everyone who responded. 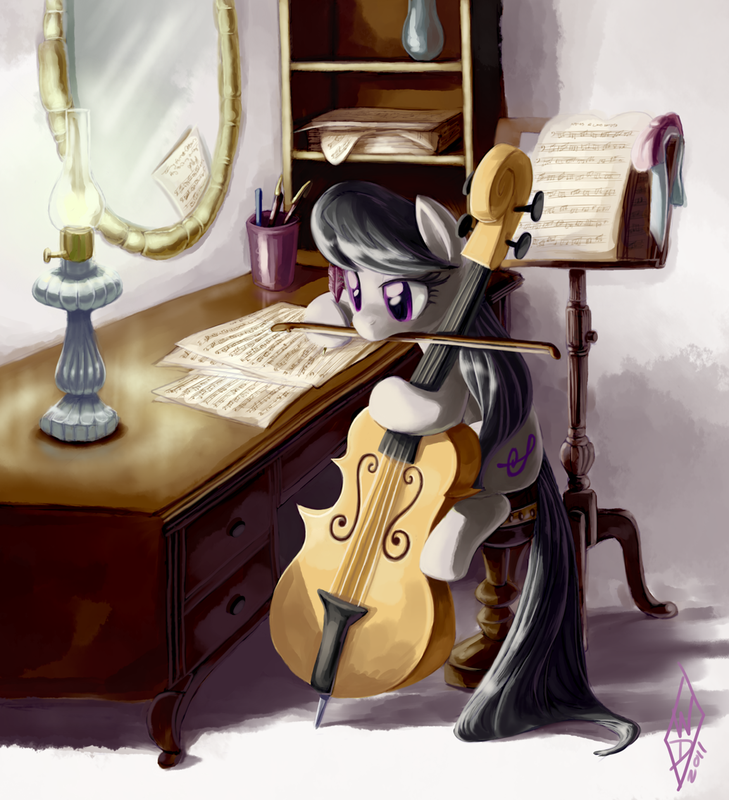 I don't often come on ponychan, but this has been very enlightening! I hope I can continue to come back if I get stuck on anything, but for now I'll keep learning about flash animation on my own. Thank you once more to everyone! Thread collab/40141 hidden. Unhide thread Threads not staying hidden? Try resetting your hidden threads. controls are okay but the parasprite are TOO hard to pass. and you could've used luna related music. Is this ever being released for iOS? Thread collab/40383 hidden. Unhide thread Threads not staying hidden? Try resetting your hidden threads. How are you guys making music for your songs? Googling "make music online" results in crap. That's true but I've heard a ton of great stuff made electronically by bronies. Do you have any knowledge of music? How to read it? Serious answer time? Serious answer time. Aria Maestosa (had crashing problems with this one). Oh, and actually playing an instrument or two definitely helps. Even if you can't read standard notation, knowing music theory is vital (imo). Thread collab/40403 hidden. Unhide thread Threads not staying hidden? Try resetting your hidden threads. Does anypony have some references for a earth pony (( both front and side ))? Preferably for Metasequoia. Wing and horn references are also accepted, and before you ask yes it's for MikuMikuDance, it's the only animation program i have. That reference is incredibly useful. I think I'll use it for when I start designing my sprite sheets as well (as a RoT). You sir are my hero for this. Thread collab/40357 hidden. Unhide thread Threads not staying hidden? Try resetting your hidden threads. Seeing how we have no confirmation on what you plan on doing with this information, or even who you are (you haven't posted on this site before), I'd like you to contact me and the administrator about this. Explaining who you are and exactly what you need this information for. Once you have our approval, you can make another thread, preferably in a board like /chat/. Thread collab/40289 hidden. Unhide thread Threads not staying hidden? Try resetting your hidden threads. 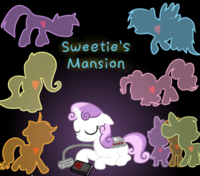 Take some time to visit projects such as MLP Online. Just do a quick google search. Seriously... Google is awesome if you're looking for something. Thread collab/30258 hidden. Unhide thread Threads not staying hidden? Try resetting your hidden threads. Celestral Empire: Celestia's faction of light. Her regime is personified as the 'good' side, however, her favour of the 'noble' ponies is unsettling, particularly to the worker ponies. 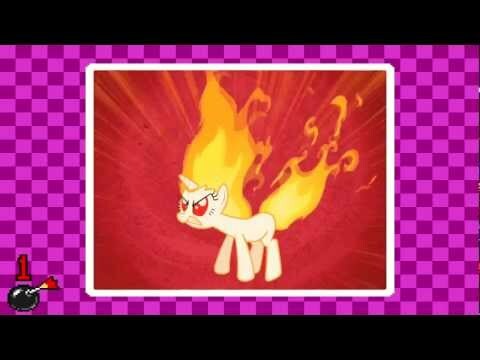 Discord's Disruption: Discord's faction, bent on pure chaos throughout Equestria. 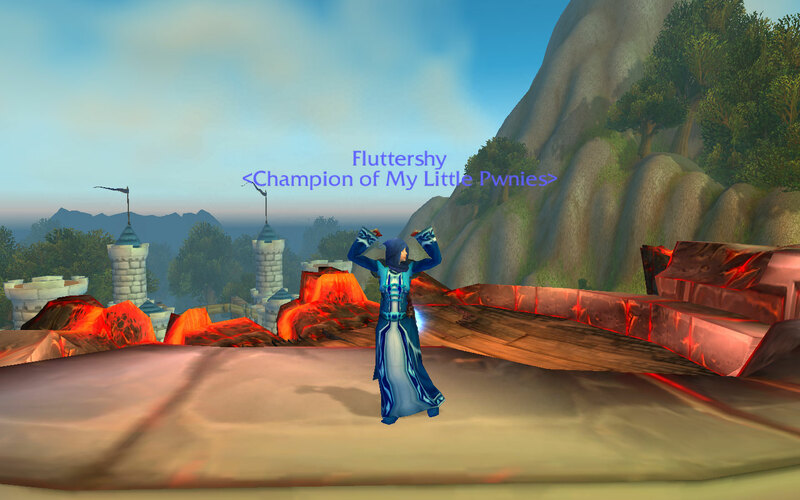 Regardless of Celestia and Luna's disputes, both factions will unite to stop the Disruptors. I'm thinking the player would take the role of an anonymous pony, rather than the role of Twilight Sparkle or whatever, but I reckon they would each take specific sides. Applejack would join the Lunar Republic. 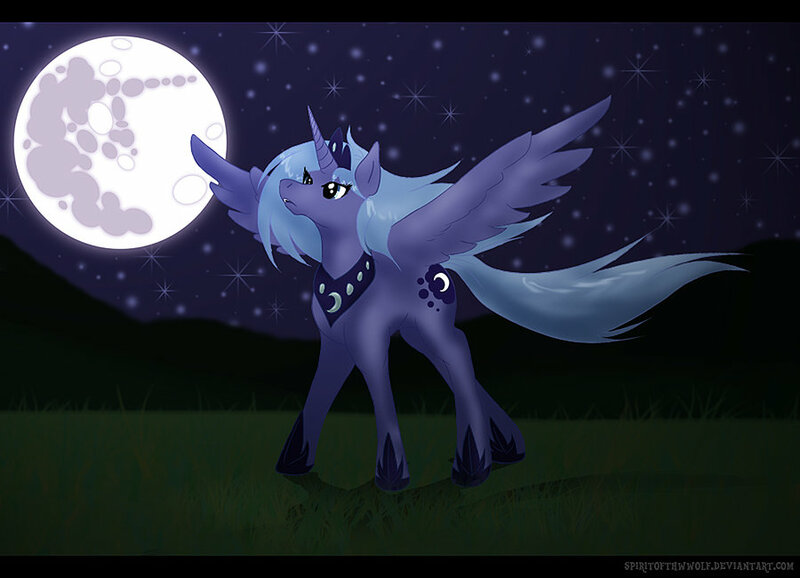 As a simple earthpony, she knows the difficulties she faces in current conditions and relates to the issues Luna brings forth and promises to amend. 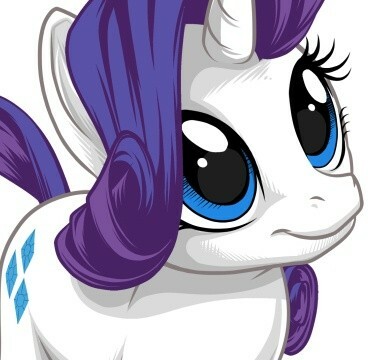 Rarity would follow the Lunar Republic. Whilst she does like to think herself as a noble pony, her subtle sense of generosity forces her to see the corruption spreading through the Celestral Empire. Now you just need some skilled programmers and good 3D modellers. Regardless, I'll certainly be looking to give this one a try. I'd be willing to do music for it, if you'd want. So I was just messing around in my favourites when I stumbled across this. Thread collab/40227 hidden. Unhide thread Threads not staying hidden? Try resetting your hidden threads. All in all, my end goal would be just to create a really great CD experience. Thread collab/39007 hidden. Unhide thread Threads not staying hidden? Try resetting your hidden threads. 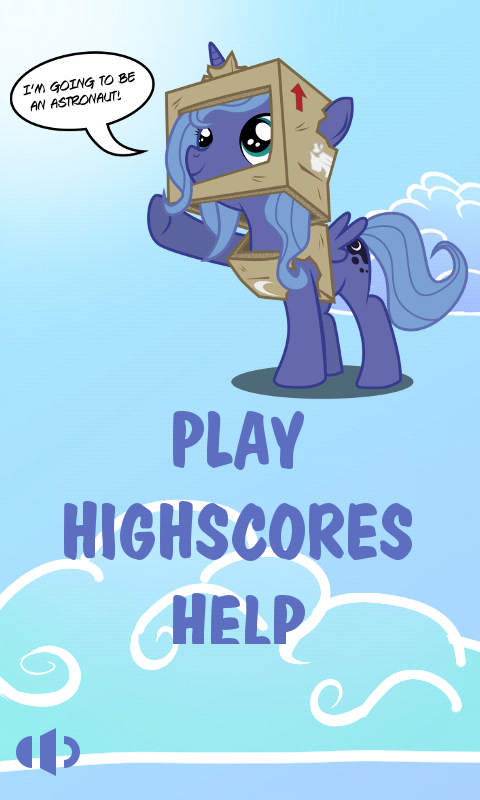 I found a game genre that is lacking ponies, microgames! I am ready to do the programming here, but I need artists. This will be done using Flash and ActionScript 3. Input will be mouse only for the gameplay. So, no web cams, microphones, key pressing, multitouch, accelerometers, gyroscopes, tilt-switches or joysticks. Feel free to post your microgame ideas here, napkin sketches are accepted. The model ends up storing the data and running at least some of the business logic. The view only displays data, it doesn't allow for input and the controller does a little of everything. The differences become very obvious when you try to split the application into a client/server system. I repeat: theory isn't everything. What actually works in practice is what truly matters. Indeed, MVC and SBD are just concepts, and at least in my head, they are fairly analogous. And I agree, do what works best, guidelines are just that. Progress is going well, but the project still needs artists. I can program an expression parser, but i can't draw. Thread collab/39713 hidden. Unhide thread Threads not staying hidden? Try resetting your hidden threads. 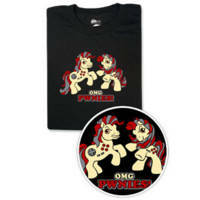 Hello, pony-bros. I am here today to introduce a new, never before seen action platformer concept! However, I need help to make it happen. Talented programmers, artists, animators, and voice actors are all needed to make this game possible. Link to the planning sheet is below. If you want to apply or just ask questions, feel free to reply! He just said he was going to cancell this project because he didn't had the skills to make it true. But other projects could use your voice work anyways. You've got a good start on the project description, but it could use some more fleshing out. The "gameplay" section is pretty good, and sounds similar to something like Diablo, Torchlight, or Bastion. I'm a big fan of all three, and would love to see something like that with ponies. Provided that lines up with your concept of how the game works (your description of it as a "platformer" would appear to be at odds with what I'm imagining in my head), I'd be down with offering my abilities as a programmer should things progress to that point. Two caveats: First, I'm a Linux developer, so for me to be of any use to this project, the game would need to be cross-platform (not really a problem since you're still at the design stage). Second, I'm a systems programmer, not an application programmer -- you'd still need somepony who knew the ins and outs of working with rendering engines. Thanks for the support. 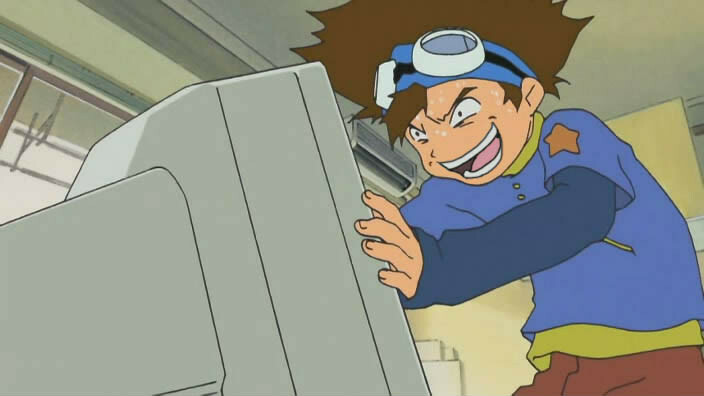 I'm planning on getting a degree in game design, and I've already picked out classes to support that. Maybe the project could wait until then, when I have the experience, but there's a chance that Mulp-Fim will be over by then. Indefinite hold is the best option, it seems. Thread collab/40054 hidden. Unhide thread Threads not staying hidden? Try resetting your hidden threads. I had this idea, had it for a while, could never implement it. It's for a flash game called Ponistack. 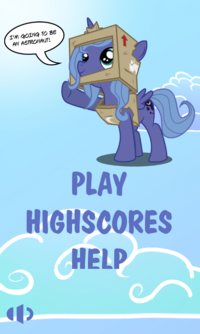 It's a physics based game in which you stack ponies for points! 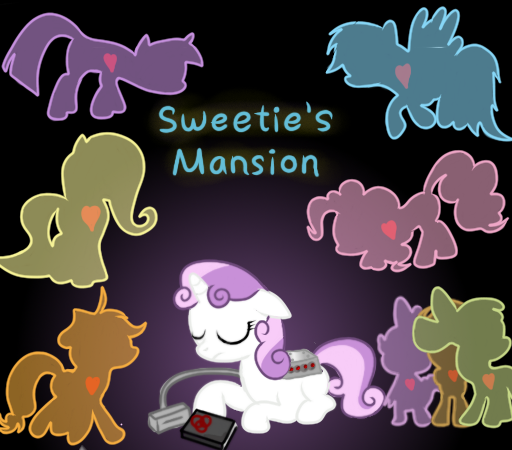 You start off with the Mane Six, that appear in a random order, and they act as the "base" of your tower. 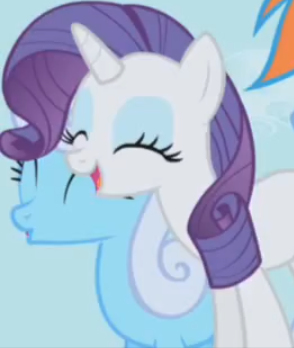 The randomly generated background ponies start to appear, one at a time. You have to stack them ontop of each other so that they don't tip. The higher you get, the more points you get. Every 20-30 ponies, a rather "big" pony appears. Big Mac, Shining Armor, Celestia, Luna, etc, and they'll weigh more than the other ponies. 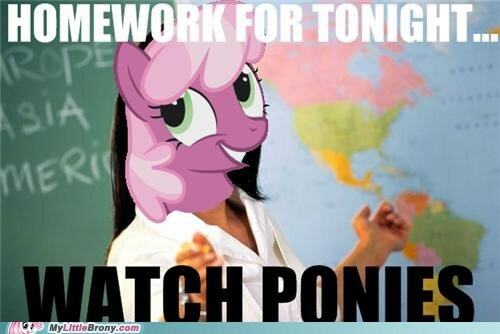 But if you stack them, you can get double points, or triple points, depending which big pony you're on. The first would be double points, second would be triple, and so on. Normally we would probably shoo you away for just having an idea and expecting somepony else to make it but this is actually a pretty sweet idea. Good Luck on you idea. Box2D. It works with flash, and there's way more tutorials about Box2D written in Flash than in the native language of the library. I think it would be perfect for this. Completely agree. I've used the native version plenty of times, and it's excellent. This should be a pretty fun, simple project, perfect for learning flash (hint hint). Give it a try on your own, then post back here when you get stuck. Thread collab/39667 hidden. Unhide thread Threads not staying hidden? Try resetting your hidden threads. 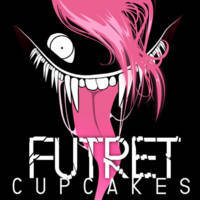 I've recently completed the instrumental of a metal cover of the grimdark Drum and Bass song 'Cupcakes' by Futret. 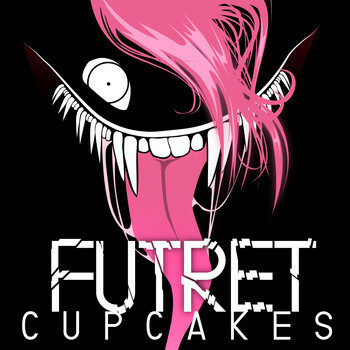 I need a singer with a good quality mic and a nice voice for metal music. Ah, this was me. On a different computer, hence the name didn't show up. Thread collab/40023 hidden. Unhide thread Threads not staying hidden? Try resetting your hidden threads. Hey there everypony! 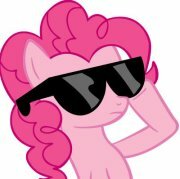 The first episode of my new podcast, The Brony Bookclub, was just released. Here we have fanfic authors on as we discuss their work, recent updates to ongoing fanfics, and certain genres of fics and good examples of them. This first week I had Moon Shooter on, author of Sweetie's Mansion, and we discussed dark fics. That is the page where you can find the first episode, as well as the email where we will read questions and comments sent to us. We will respect and respond to all queries and constructive criticism. I want nothing more than to make this a great podcast. Next week we'll be having my cohost join us for the first time, our guest will be thepsychicscubadiver (author of The Dresden Fillies as well as Order and Chaos), and the theme will be crossover fics that leave both universes intact and merely the two series collide. Please give us a chance, and if there's any good audio editors out there, we'd love the help!